The terms “we,” “us,” and “our” refers to Got HarMoney LLC. The terms “user,” “you,” and “your” refer to site visitors, customers, and any other users of the site. The information above (“Personal Data”) that you are giving to us is also voluntary, and by you providing this information to us you are giving consent for us to use, collect and process this Personal Data. 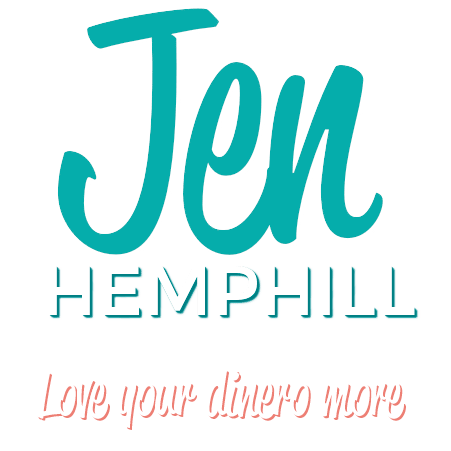 You are welcome to opt-out or request for us to delete your Personal Data at any point by contacting us at info@jenhemphill.com. 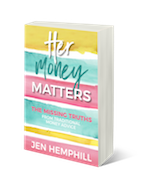 You may access and correct your personal information and privacy preferences by contacting us via email at info@jenhemphill.com.